In December 2015 Gulfstream hosted a premium event in Aurel Vlaicu Airport, Baneasa, where they presented the Gulfstream 280. In the presence of Dr. János Hárskuti – Head of Central and Southeast Europe and Mr. George Liteanu – Sales Director for Romania & Serbia, the aircraft was long examined and admired by the Romanian partners and clients. The guests went on board and witnessed the new features and comfort Gulfstream 280 has to offer. From the company’s communication we learn that “The Gulfstream G280 has established itself as the super-midsize class leader in performance and economy. A newly designed long, sleek wing and high-thrust engines increase range and speed, yet fuel economy is so well maximized the G280 has earned best-in-class fuel efficiency.  Private Jets Europe was present at the event and had the opportunity to clear out the aircraft features and the acquisitions details. Hence we can’t wait to share it with you. Just drop us an email and we will be at your disposal with all the information.